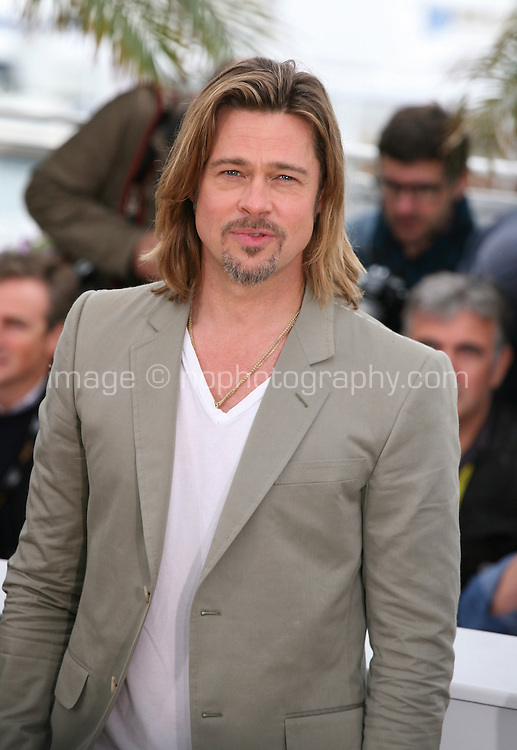 Actor Brad Pitt at the Killing Them Softly photocall at the 65th Cannes Film Festival France. Tuesday 22nd May 2012 in Cannes Film Festival, France. Brad Pitt at the Killing Them Softly photocall at the 65th Cannes Film Festival France. Tuesday 22nd May 2012 in Cannes Film Festival, France.